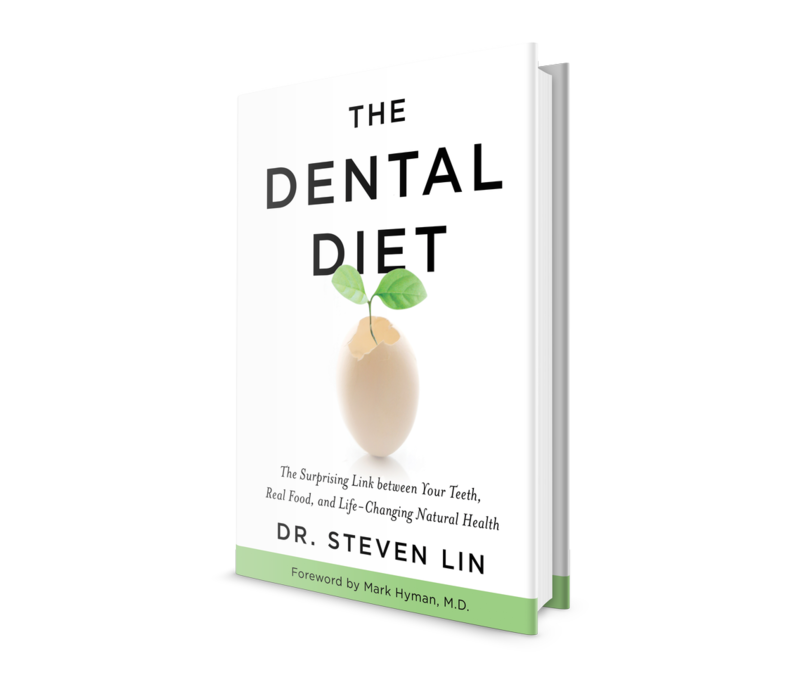 Dr. Steven Lin is a world leading functional dentist, TEDx speaker and author of the International #1 Amazon Best Selling Book, The Dental Diet. As a passionate preventative, whole health-advocate, Dr. Lin focusses on the understanding of dental disease through nutritional principles. 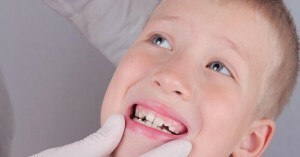 His work has highlighted that crooked teeth and the orthodontia epidemic are diet based problems and the need for public health policy to prevent braces in the next generation of children. 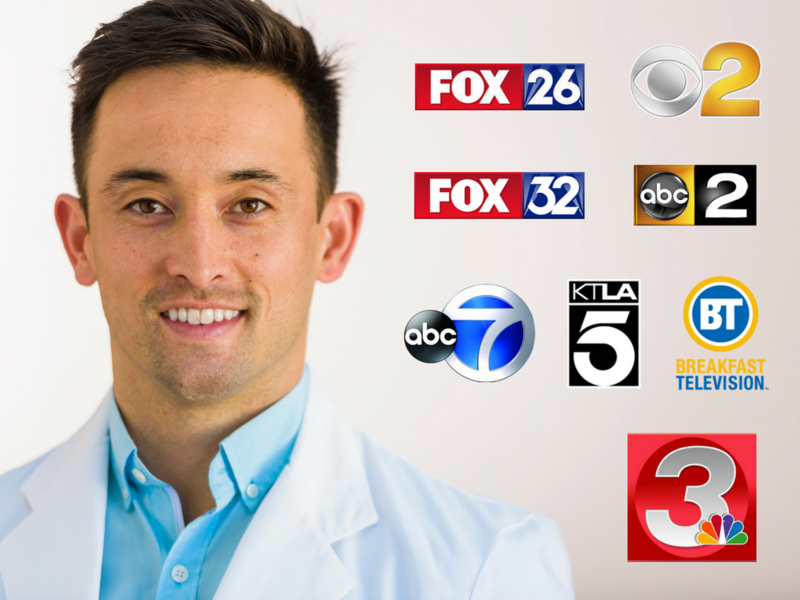 Watch Dr. Lin debunk 5 Dental Myths on KTLA News. His critically acclaimed book, The Dental Diet is published in the US, Canada, UK, Australia, Germany, Austria, and Switzerland and is currently being translated across a host of other languages. It has been featured across national TV, Print, and Radio outlets such as FOX, CBS, ABC, KTLA, and MSNBC. 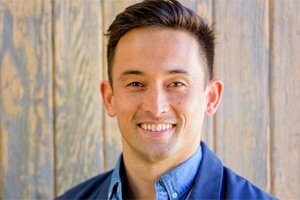 Dr. Lin’s work has reached millions of viewers worldwide being published in Esquire Magazine, Women’s Health, The Sydney Morning Herald, and is a regular contributor and expert at MindBodyGreen and VeryWell. He has been featured by world leading health experts including New York Times Bestselling Author Mark Hyman MD, David Perlmutter, Chris Kresser, the Wellness Mama, Terry Wahls MD, Robb Wolff, Kelly Brogan MD, and many more. Dr. Lin’s functional dentistry educational programs and training courses are paving the way for the dental profession to solve the cause of dental disease. Dr. Lin’s Dental Nutrition course is PACE accredited (AGD Council) for continuing professional education. He has trained thousands of healthcare professionals in the US, Canada, UK, Australia and New Zealand. 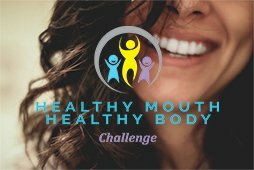 He also teaches and lectures to general health practitioners about the mouth-body connection. Through a lens of dental nutrition, breathing, airways, functional orthodontics and sleep health the oral-systemic link to functional medicine is now stronger than ever. Dr. Lin is committed to helping the next generation of children to avoid braces and dental malocclusion. DrStevenLin.com reaches 100 000 unique users every month across web, social and other platforms. Join the functional dentistry revolution with those already following Dr. Steven Lin’s writing and programs.